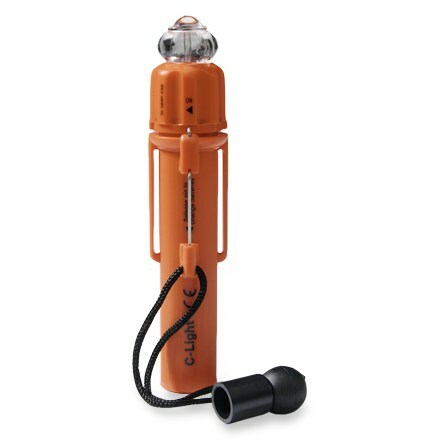 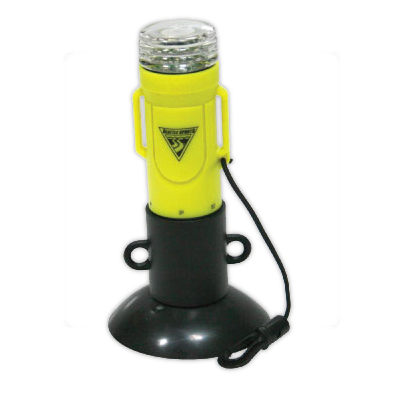 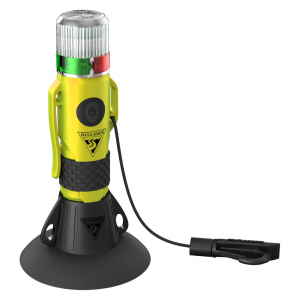 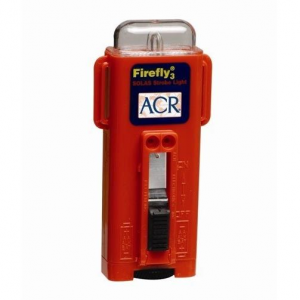 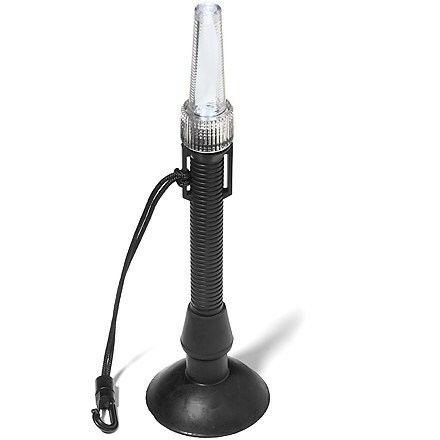 The ACR C-Light is a USCG compliant signal light that can be attached to a PFD. 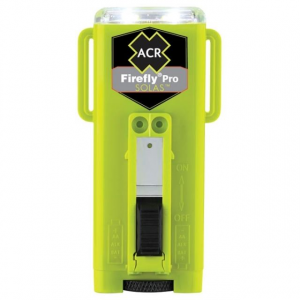 The ACR C-Light is not available from the stores we monitor. 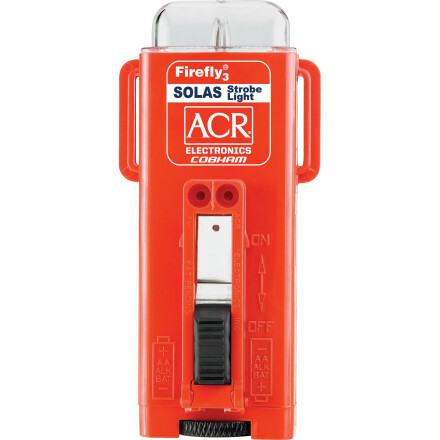 It was last seen December 17, 2012	at EMS.